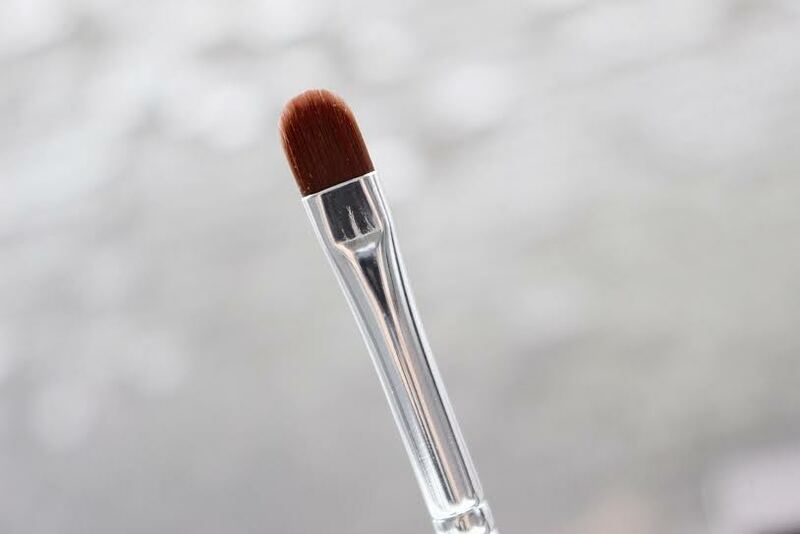 I’m in the process of building the perfect makeup brush collection. I’ve mentioned probably 100 times that the key to a flawless face is in the application itself. 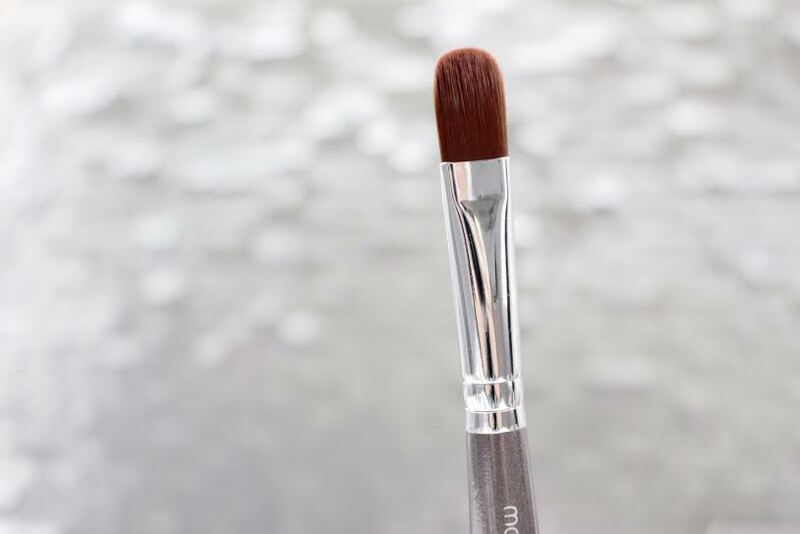 Without a quality brush even the highest quality foundation won’t apply smoothly & effortlessly. I was pretty excited when I found the Makeup Madeup brush set, it includes 7 brushes for 23 different uses and I’ve found use for every single one! 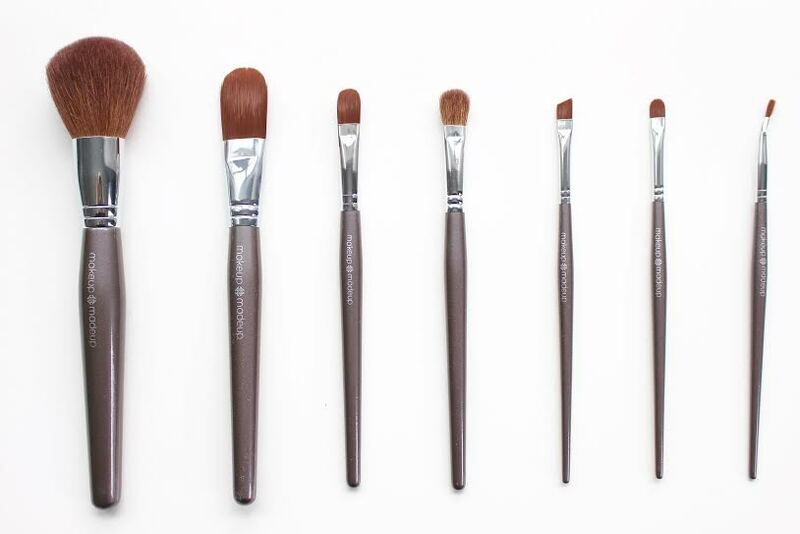 The brushes were designed by a professional makeup artist (and mom!) and are way more affordable than many competitors, which is huge because it is not hard to spend upwards of $200-$300 on a quality set. 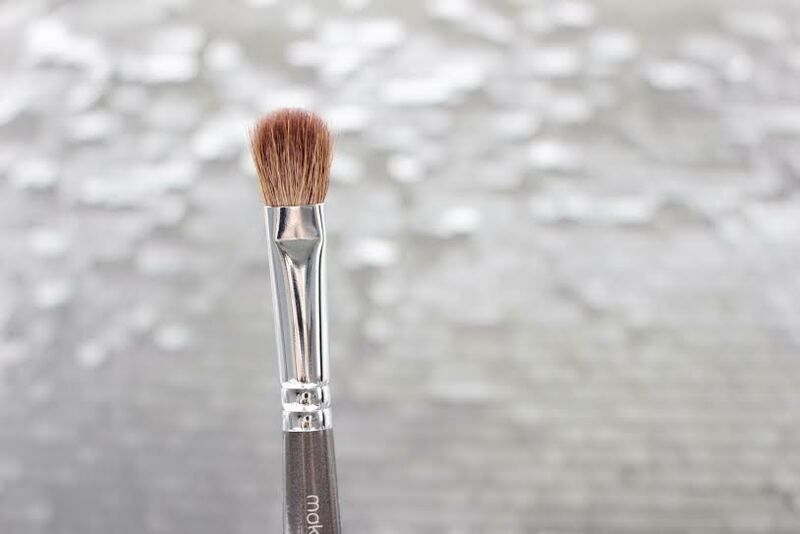 By regularly washing and taking proper care of your brushes they will last you a lifetime. 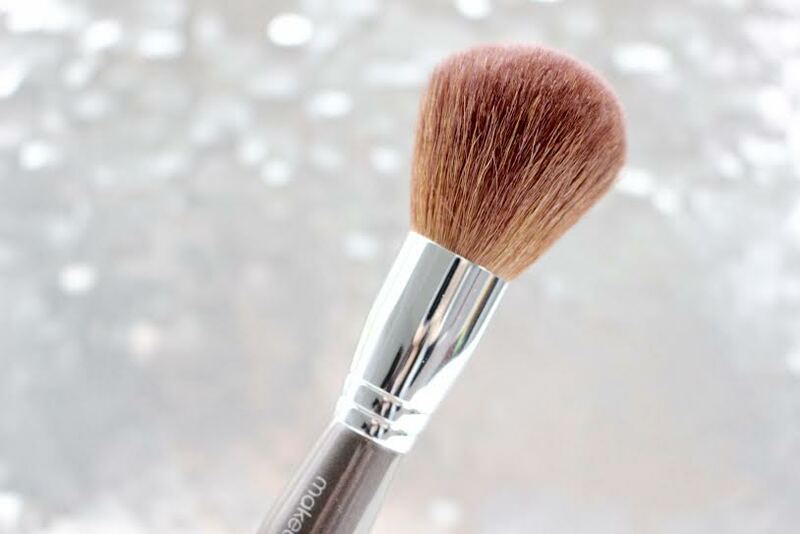 The fun thing about makeup brushes is you can use them however they work best for you and get a better, more precise application depending on the quality, softness and density of the brush. 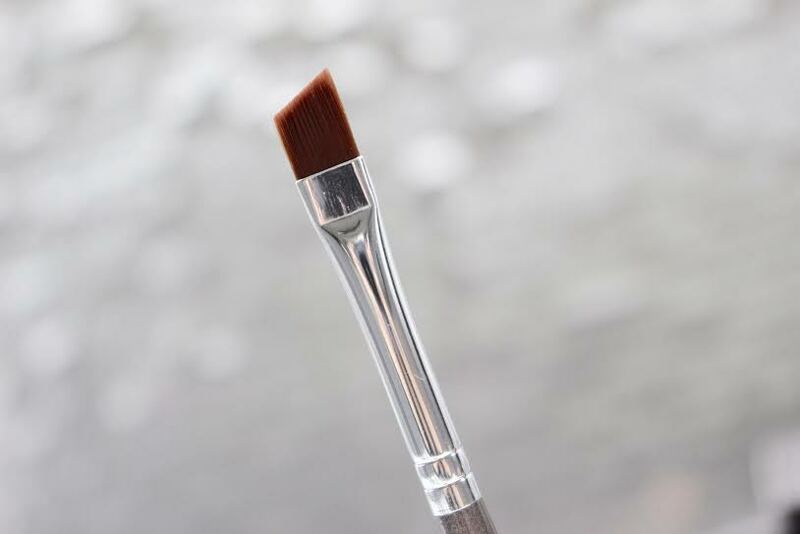 All of these brushes were designed to be multipurpose and had specific types of bristles selected for each brush to allow for the best possible results. No. 2 .:. Cream Blush, Cream Contour, I love using this for under eye concealer too! No. 3 .:. 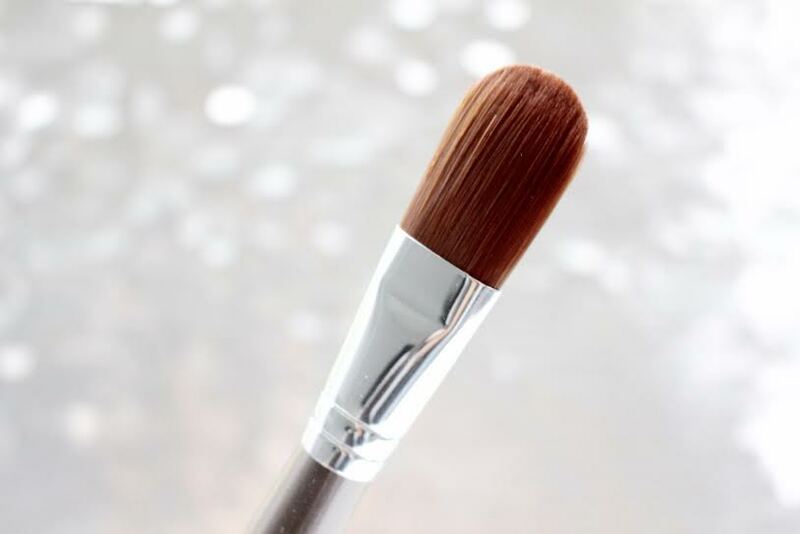 Small Contouring, Concealer Blending, Flat Eye Shadow Brush. No. 4 .:. Eyeshadow Blending, Domed Eyeshadow, Small Contouring. No. 5 .:. Angled Brow, Liquid Eyeliner and Angled Eyeshadow Brush. No. 6 .:. Lipstick/glosses, Small Flat Eyeshadow, Small Concealer Blending Brush. No. 7 .:. 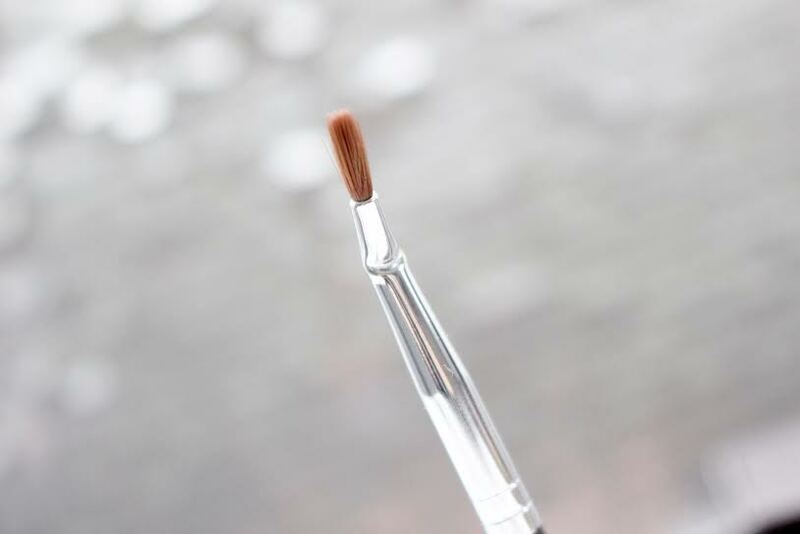 Fine Liquid/Gel Eyeliner, Precision Concealer Brush.